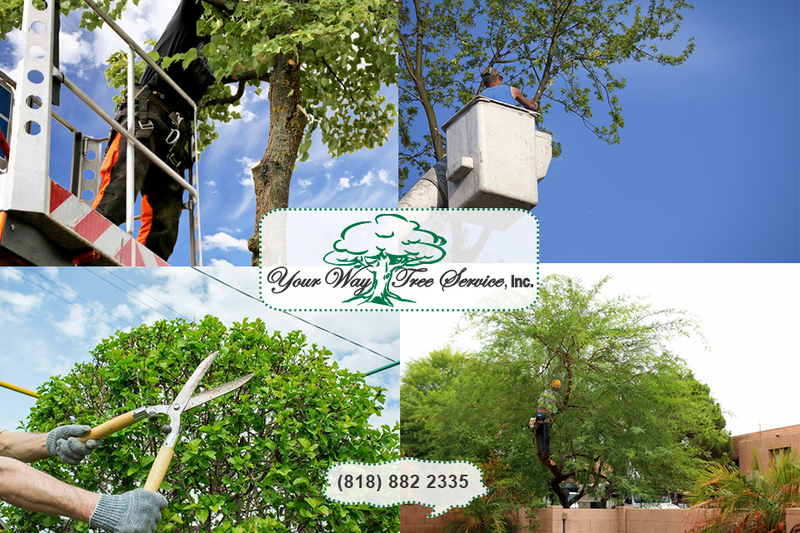 Professional Tree Service in Northridge | Your Way Tree Service Inc. When you own your own home, you want your property to look its best all year round. If you have a backyard, then you may have planted shrubs and flowers, and be working hard to keep it well-maintained. However, yard care can go beyond simply mowing your lawn and pruning bushes. You also need to make sure that you take care of bigger plants such as trees. 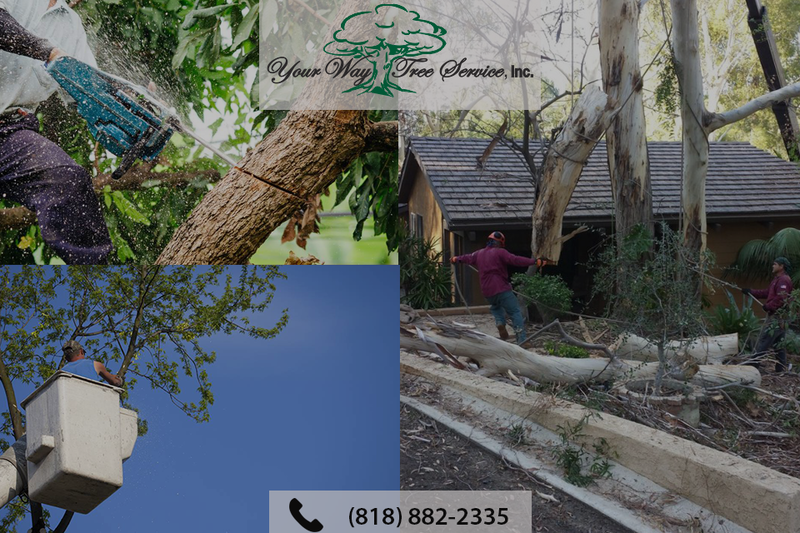 Without a regular appointment with a professional tree service in Northridge your trees can start to affect the yard around them, causing damage. Unruly, ugly trees can make your yard look untidy. One of the most important services that tree maintenance professionals will perform is to keep the tree healthy. Trimming back your tree will take away damaged branches which may have been preventing the tree from growing straight and true. Trimming down a tree may also remove the potential for disease and harmful pests such as termites. Both of those tend to be found more often in trees which are not well cared for and are really being neglected. In order to avoid these problems, you need to hire a professional to keep your tree or trees well maintained. In addition to ensuring that the tree is as healthy as possible, you also need to have a service which ensures that your tree enhances the appearance of your yard, rather than make it look more attractive. In order to get a uniform look for your garden, the service can correctly shape trees; reducing them in size and making them look more appealing. A tidy garden can make this space more attractive to visitors. It may also potentially increase the value of your property for the future, making tree services a sensible investment for your property. In order to make sure that your trees are well maintained, it is important that you call in a professional tree service in Northridge. Without the skills and knowledge to understand what is required for your trees, any trimming or pruning of the tree could cause more damage and will make the yard more unattractive in the long term. To ensure that you get good maintenance for your yard all year round, call Your Way Tree Services today at (818) 882-2335 or ask us a question using our online form.